Dangervision presents Tommy & Grace a special podcast series with creator Tommy Danger and his wife Grace. The series will focus on relationship goals, challenges and laughter to help others in their relationships. 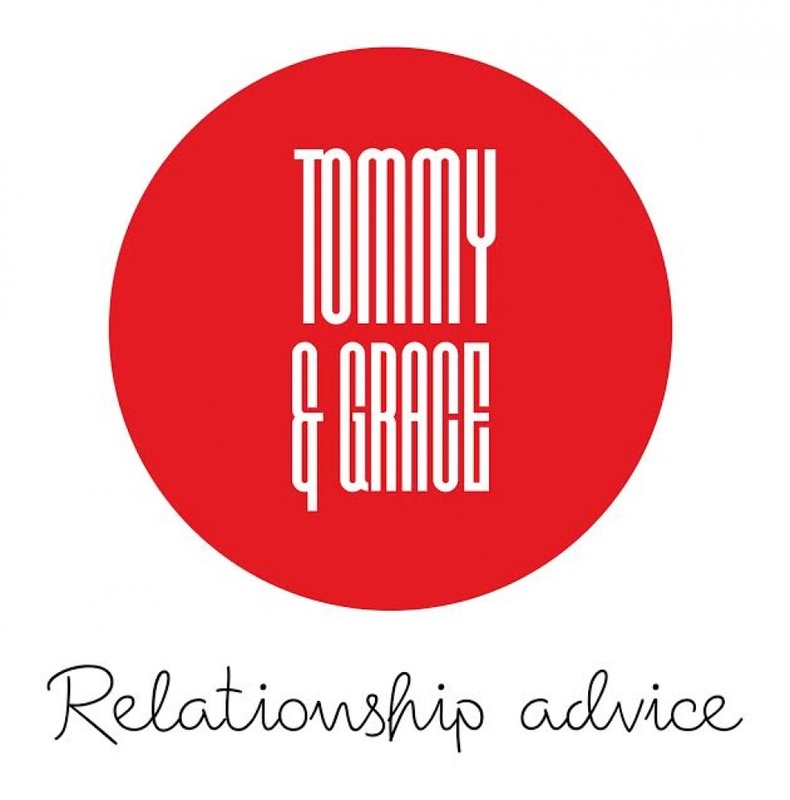 Tommy & Grace have been married for 20 years, with 4 children and produced a weekly local cable TV show titled DangerVision and produce the weekly podcast Motivation and Confidence. 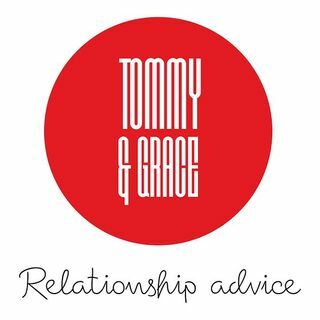 Tommy & Grace - "How to keep a woman"